Due to a move by the Trump Administration, the Department of Labor released the final version of its Association Health Plan rule, which allows industries and small businesses to band together via bona fide associations to buy insurance as part of a plan to encourage competition in health insurance markets and lower the cost of coverage. AHPs will be an important part of employer options for coverage beginning in 2019. Expansion of definition of those that can form an Association Health Plan (AHP) – An association that represents a single trade, specific industry or profession can now establish an AHP that provides coverage to their members across the entire country, like a large employer plan. General business organizations and workers, or business owners in unrelated professions can band together to obtain coverage through an association health plan, but they must be in the same geographic region. While this allows for a breadth of types of AHPs – national, statewide or local – by restricting criteria of commonality to establish AHPs across state lines, many existing national associations will be unable to set up AHPs and provide access to affordable insurance options to their members. Association Health Plans (AHPs) can bypass certain requirements of the Affordable Care Act (ACA) – AHPs do not have to meet ACA essential health benefits requirements, thus they do not have to cover all the benefits that are currently required in the health insurance plans presently sold in the state exchanges. While this will allow AHPs more flexibility in customizing plan options, and likely result in lower premium costs, it is important for business owners and workers to note that these plans will likely offer less comprehensive coverage. Association health plans cannot restrict membership based on health status or charge sicker individuals higher premiums – An AHP will operate like a large employer plan and includes nondiscrimination rules ensuring the association cannot deny coverage to anyone that meets their membership requirements and wants to purchase coverage. AHPs can adjust premium costs of members based on age, which is similar to age rating rules in current ACA health exchanges. 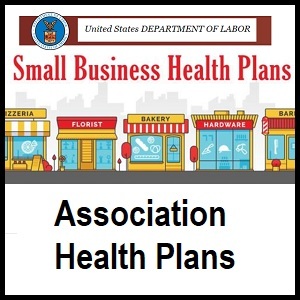 WIPP has supported the implementation of AHPs as an effective mechanism for small businesses to pool together to obtain affordable health insurance. WIPP submitted comments to the Department of Labor on the proposed Association Health Plan rule, highlighting that WIPP believes that a successful healthcare market should encompass three core principles: an effective pooling mechanism, a wide array of health plan options, and a protection in place for those with pre-existing conditions. In addition, WIPP recommended including an additional criterion for commonality of interest to allow employers to band together for the purpose of establishing an AHP through a membership organization or association that is comprised of members regardless of whether they are in the same trade, industry, line of business or profession, and regardless of whether they are located in the same area. Unfortunately, as highlighted above, the Department of Labor did not agree with this more expansive view, leaving national business organizations like WIPP unable to set up an AHP across state lines. All associations (new or existing) may establish a fully-insured AHP on September 1, 2018. Existing associations that sponsored an AHP on or before the date the Final Rule was published may establish a self-funded AHP on January 1, 2019. All other associations (new or existing) may establish a self-funded AHP on April 1, 2019. Although the Affordable Care Act envisioned state exchanges rather than AHPs, WIPP believes there is room for both. Though the Obamacare Exchanges initially gave small businesses more coverage options, many plans have dropped coverage, leaving the small business market with fewer coverage options and premium costs have risen year over year. The expansion of AHPs would provide more cost-effective coverage options for small businesses and the self-employed. 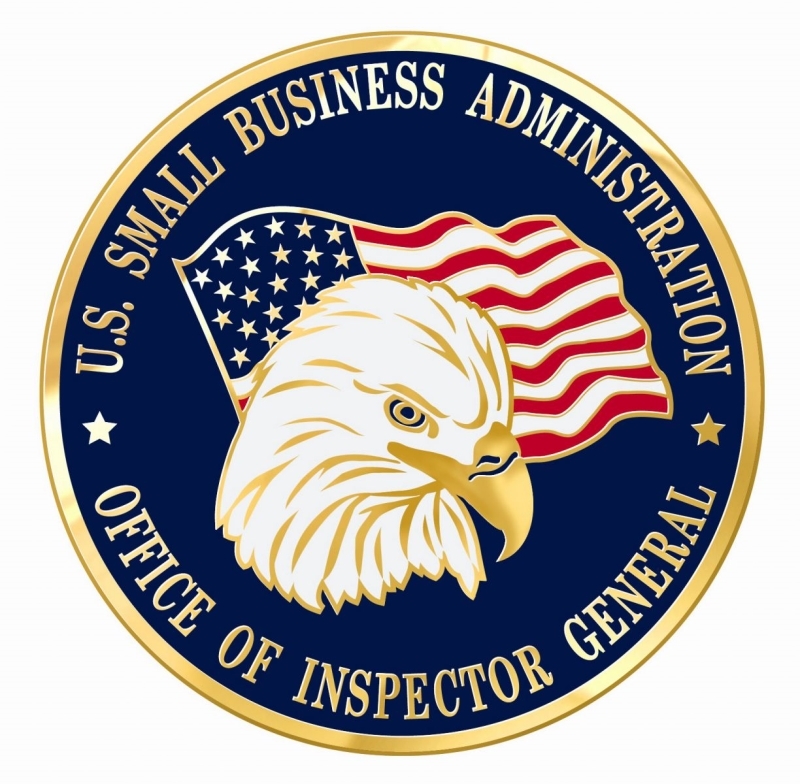 The SBA Inspector General (IG) issued an audit report late last week that found 50 of the 56 sole source awards the IG chose to review were done incorrectly, either by the contracting officer or the woman-owned business. They found paperwork problems, such as self-certifying WOSBs that did not have all of their required documentation in place, contracting officers that awarded a sole source with a NAICS code that was not in the WOSB program or awarded a sole source under a NAICs code that the WOSB had not indicated they were eligible to perform the work. WIPP led a 13-year effort to put in place the WOSB Procurement Program, garnering the support of women-owned companies nationwide. 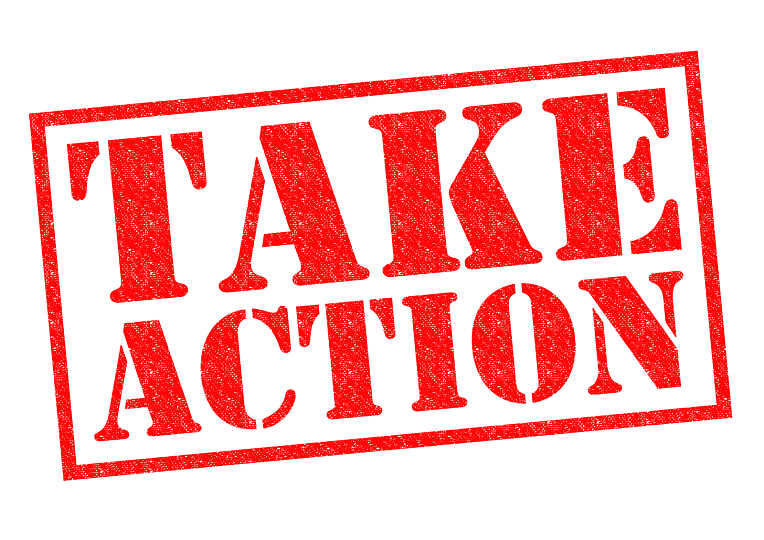 In a statement released earlier this week, WIPP called on Congress and the SBA to encourage federal agencies to use the WOSB program and simplify the requirements, which have proven to be confusing. Read WIPP’s full statement and learn more about the report here. Women business owners across the country have shared with WIPP the challenges they face with finding qualified, dependable workers. The concerns ranged from finding truck drivers and master electricians to highly skilled technical personnel and qualified project managers. Key to the success of any business is human capital – a dynamic workforce that meets the needs of an ever-changing business environment. Government and the business community need to work together to ready a workforce that can meet those challenges. The Senate has also taken interest in addressing the skills gap. 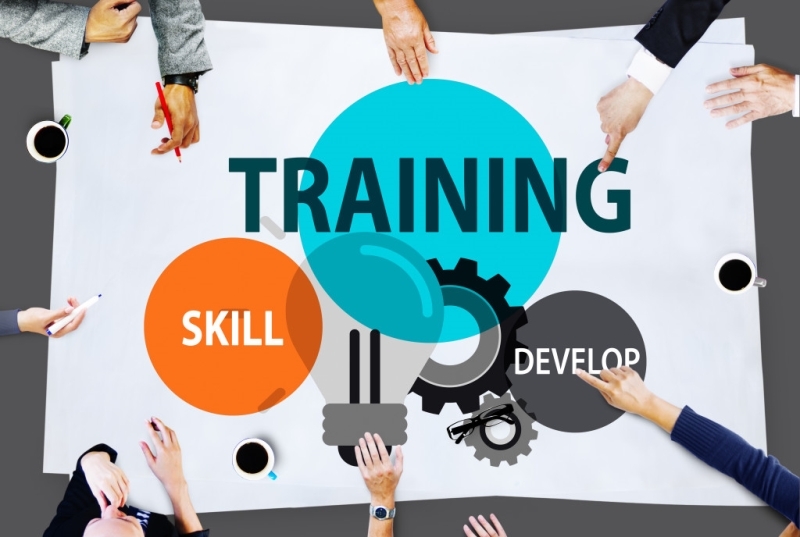 Senators Mike Enzi (R-WY) and Bob Casey (D-PA) released a bipartisan draft bill, entitled ‘‘Strengthening Career and Technical Education for the 21st Century Act,’’ that aims to more closely align vocational education programs with the need of local businesses. This legislation is the companion to H.R. 2353, which passed the House in June 2017. The Senate Health, Education, Labor and Pensions Committee is set to mark up the bill on June 26. 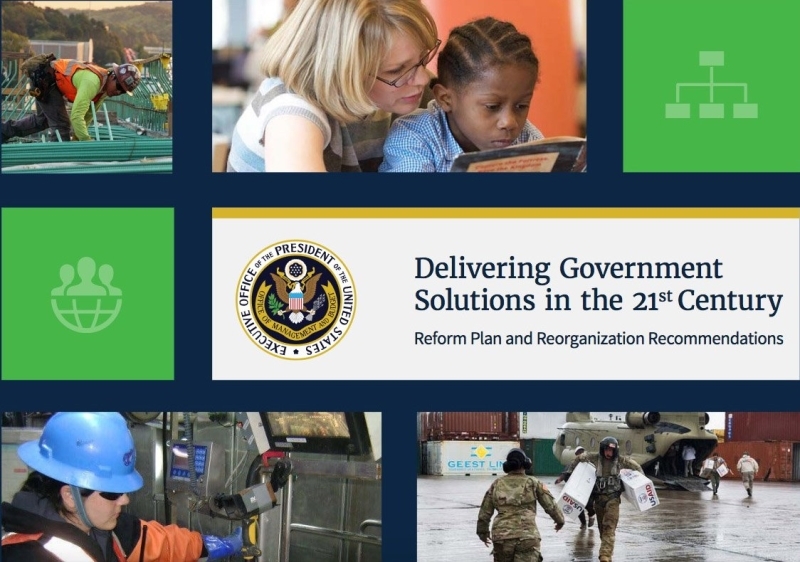 In a wide-ranging blueprint to overhaul the federal government, the White House released a report entitled, “Delivering Government Solutions in the 21st Century,” which outlined a wide-ranging plan to overhaul the federal government. The blueprint would impact nearly every agency. This effort stems from an Executive Order signed by President Trump last year which directed the Office of Management and Budget (OMB) to work on a comprehensive plan to reorganize the executive branch and reduce duplication and redundancy while improving efficiency. It is important to note that most of these actions would require congressional approval. Congressional leaders are working to break bad budget habits in the past, hoping to secure FY19 funding by the October 1 deadline. First, the Senate passed the FY19 National Defense Authorization Act (NDAA). However, the work is just beginning – the bill will be sent to conference in the coming weeks, where the Senate and House will reconcile the differences between their respective versions of the legislation. Second, the Senate Appropriations Committee unanimously approved a $23.7B Financial Services and General Government (FSGG) spending bill. The bill now awaits a vote on the full Senate floor. The House Appropriations Committee passed their version of the FSGG spending bill last month, where it is now awaiting floor action in the Full House. Lastly, the House Budget Committee approved the FY19 budget resolution, which lays out a plan for a balanced budget in nine years, requiring $8.1 trillion in deficit reduction measures to reach that goal. The resolution, not to be confused with President Trump’s recent rescission proposal, also includes instructions to repeal the Affordable Care Act and would direct 11 authorizing committees to cut at least $302 billion in mandatory spending over the next decade. The plan is unlikely to garner much support in the Senate. On Friday, June 30, Congress will adjourn for a week-long Fourth of July recess. Your legislators will be back home in their districts and states to meet with constituents, like you, to share updates on their efforts in Washington, D.C. They are eager to learn about how these efforts are impacting you. Take advantage of this opportunity to continue WIPP’s advocacy work by engaging with your Members of Congress. While WIPP’s government relations team advocates for the nearly ten million women business owners nationwide in Washington, your engagement with lawmakers in your home districts and states can make all the difference. Below are the WIPP’s policy priorities to use as a guide for your meetings. Personal stories are always compelling to legislators, so make sure to share yours! Highlight how a policy issue, specific legislation or government program is impacting you and your business. Fairness in the workforce, as well as the skills gap through workforce development programs should be addressed. Increasing available capital to women-owned firms is key to growth and business success. If the legislator asked you any questions and you need additional information, please feel free to send your requests to Jennifer White at jwhite@madisonservicesgroup.com. Lockheed Martin has an interest in identifying potential suppliers focused on providing high technology, information technology, defense and aerospace engineering resources to support client projects and staff augmentation, especially in the software development discipline.